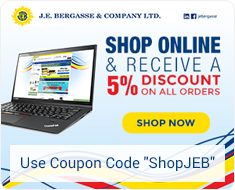 Digital Duplicators | J. E. Bergasse & Company Ltd.
Print & Graphics: Digital Duplicators at J.E. 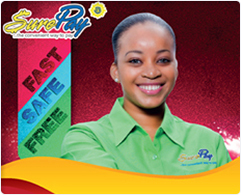 Bergasse & Company Ltd.
Are you interested in saving money while improving office efficiency? Of course you are! Consider investing in digital duplicator office solutions. 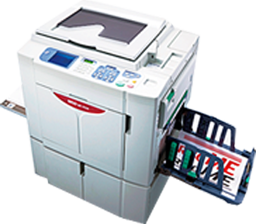 Our RISO brand duplicators give businesses greater control over graphic and print capabilities. Know precisely what you’re getting and when you’re getting it. With your own digital duplicator you and your team can feel free to experiment with different ideas and designs until completely satisfied with the results. For What Are Digital Duplicators Used? Save time and money. 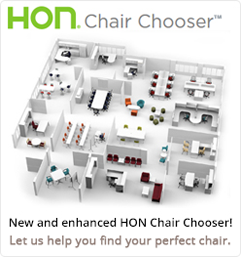 Get the job done right for less money while ensuring higher quality solutions. The total management system improves convenience by integrating applications in one place. 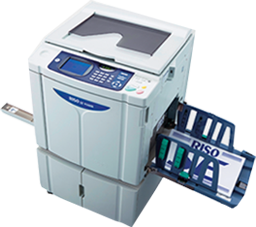 All RISO ComColor printers offer low printing costs, fast printing speeds, and full color and black and white printing. 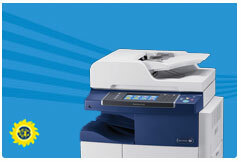 The ME9450's Auto Color Conversion process converts 4-color design files to 2-color digital output. The SE9480 uses liquid ink while electrophotographic copiers use dry toner. The RISO EZ231 is equipped with the RISO i Quality System. Give us a call at J.E. 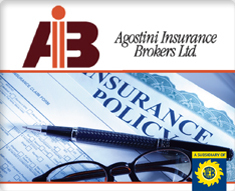 Bergasse & Company Ltd. today. 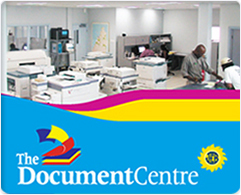 Our experienced professionals look forward to helping you find the best printing solutions for your business.